Having trouble with your lock and key systems? You’ve come to the right place! 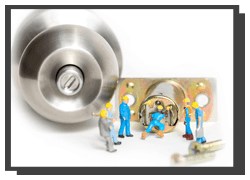 Chula Vista Locksmith Services is a 24-hour emergency mobile locksmith that can handle your locksmithing problem quickly. Our service years of working experience and our network covers all of Chula Vista, CA area. As soon as you contact us and explain your unique problem or request, we can send a team over to your location. It usually takes us less than 20 minutes to reach most locations in Chula Vista and nearby regions. You can rely on our locksmiths to handle your request or emergency situation on-site. Our services are very affordably priced, and we don’t ask you to pay extra if there’s an emergency, unlike some of our competitors. Securing your home or commercial business against modern day threats isn’t easy. Thieves these days are armed with cutting-edge tools and key blanks that let them pick some popular lock brands within seconds. 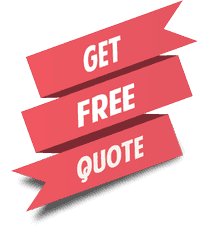 If you want advice on how to heighten the security arrangement at your house or place of work, you can call us for a free consultation. We’ll send a team over to you to survey your property and hand you a list of recommendations that cover a range of budgets. You can trust our locksmiths’ judgment – we keep them up-to-date with the various advances in the locksmithing world by providing them with educational material and sending them off to seminars regularly. 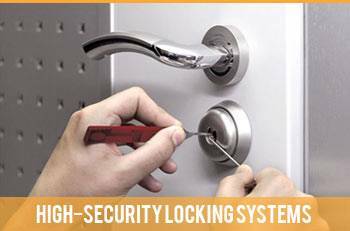 Apart from security consultants, you can also contact our experts if you need advice on any and all matters that are related to locks. You can contact our friendly customer representative on 619-210-0340. At Chula Vista Locksmith Services, we don’t believe in making our clients just happy, but we also endeavor to exceed their expectations every single time. As a professional locksmith operating in the Chula Vista, CA area for close to a decade, we have a reputation for offering a lightning-quick service at pocket-friendly prices. No job is too big or too small for us. We can fix your locks, replace them, and rekey them. 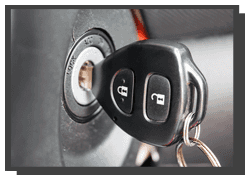 We can also make you new keys, including transponder car keys, in a matter of minutes. Our team also has the working experience and the technical knowledge necessary to act as security consultants. Whatever your requirement or emergency request, our locksmiths can handle it quickly, with minimal fuss. 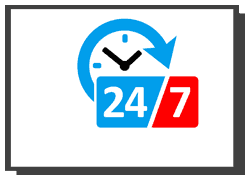 You can contact us at your convenience, 24 hours a day and 7 days a week. Our services are affordably priced and we have solutions for every budget. 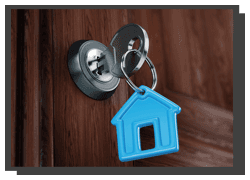 Why Choose Chula Vista Locksmith Services’s Professionals?